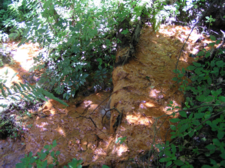 Although this iron seep may look harmful to the stream, chemical tests done 100 feet downstream from the seep indicate minimal levels of iron. 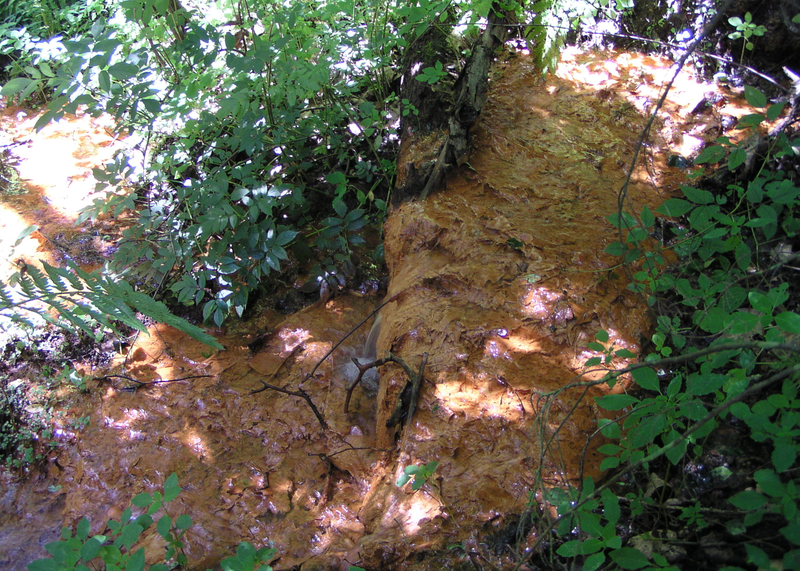 The iron appears to oxidize as soon as it comes into contact with the air and precipitates out of the water. What you need to know about genetically engineered crops.